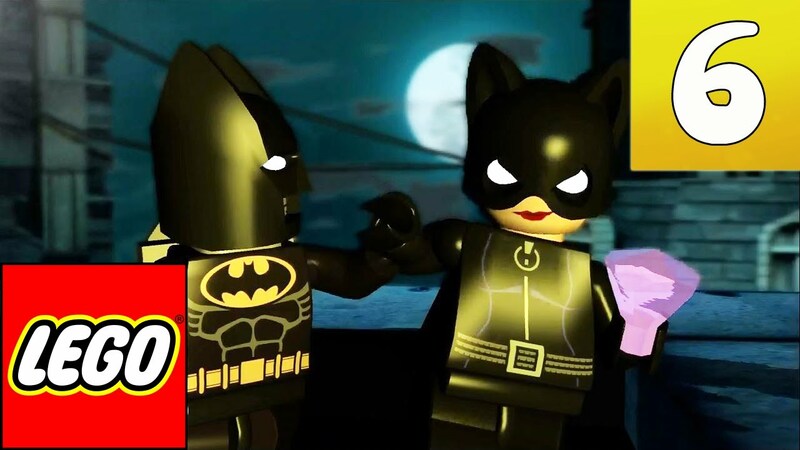 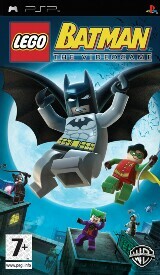 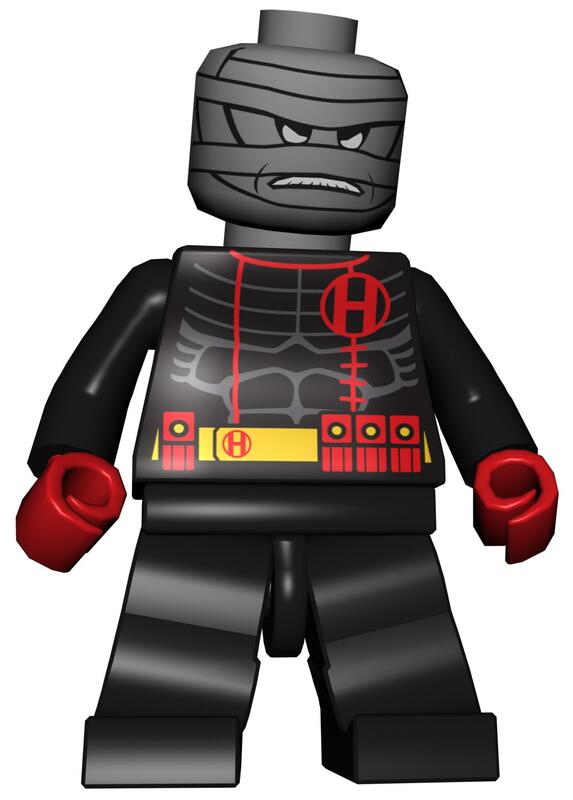 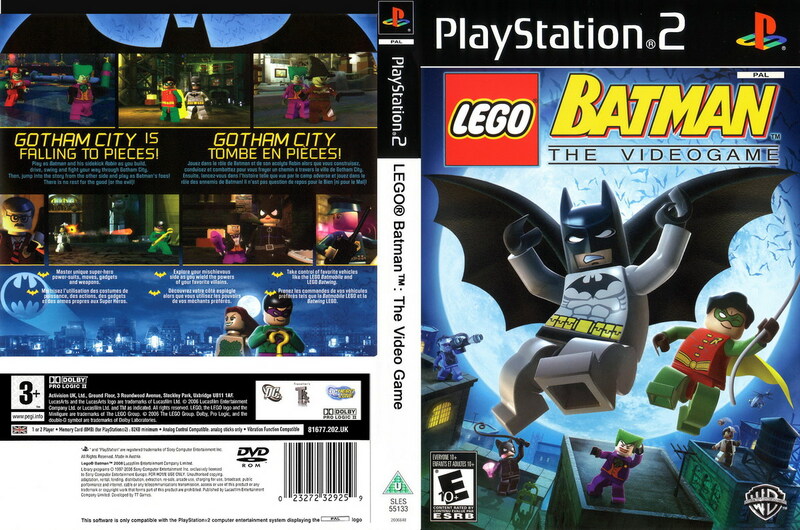 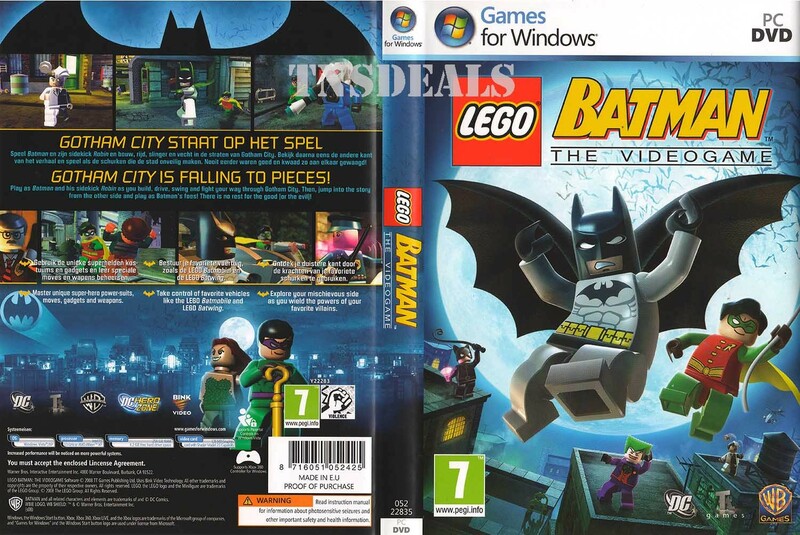 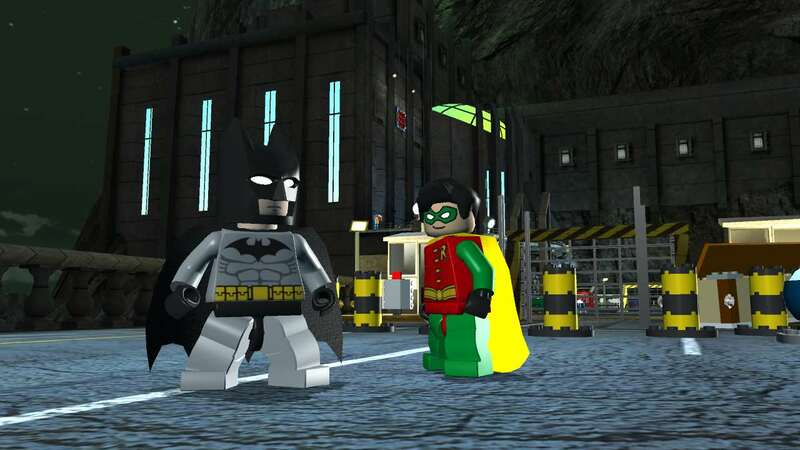 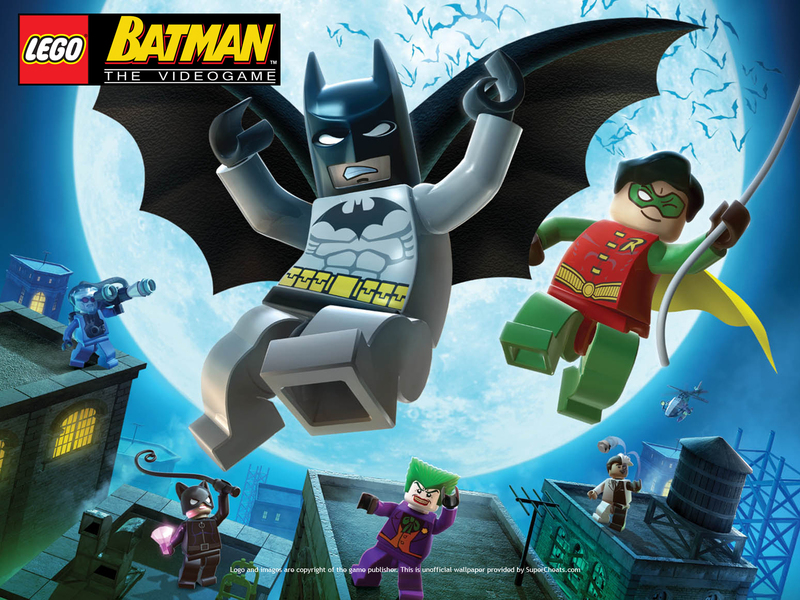 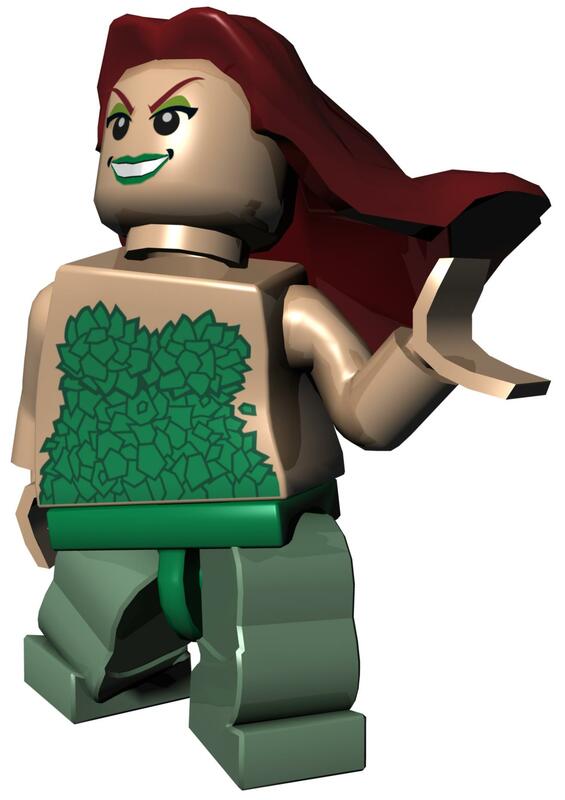 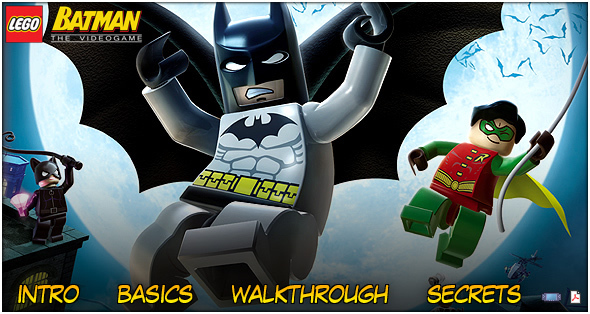 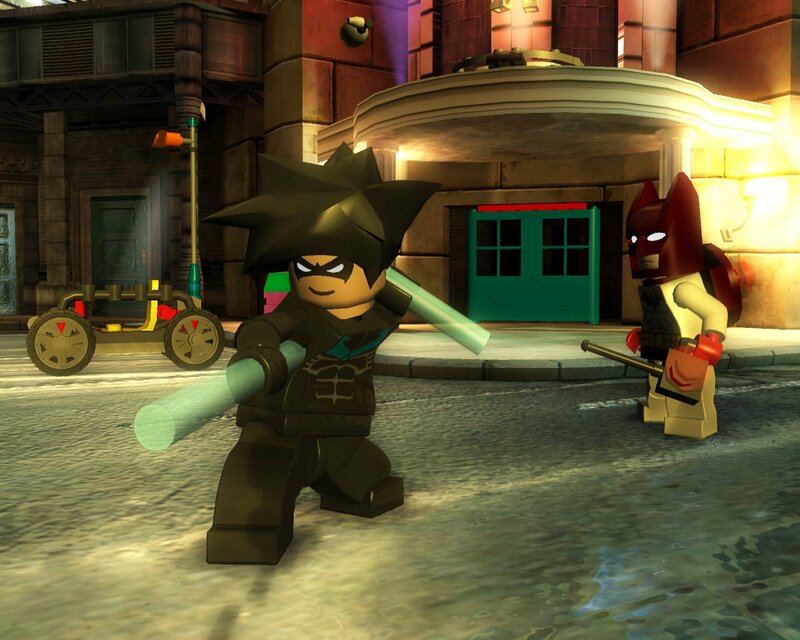 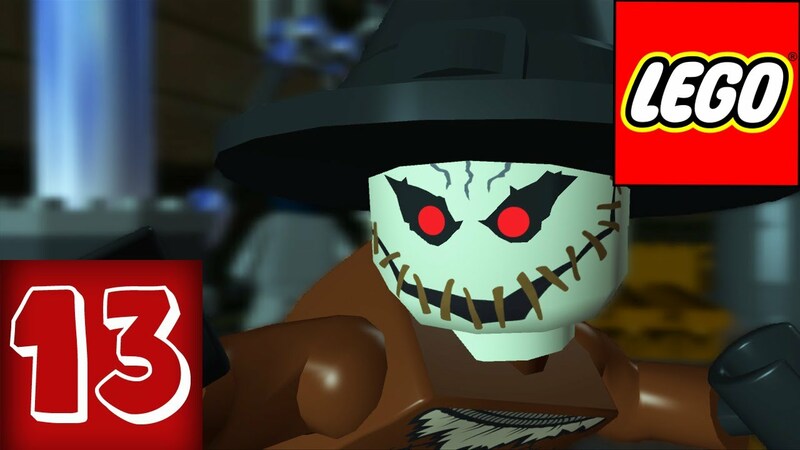 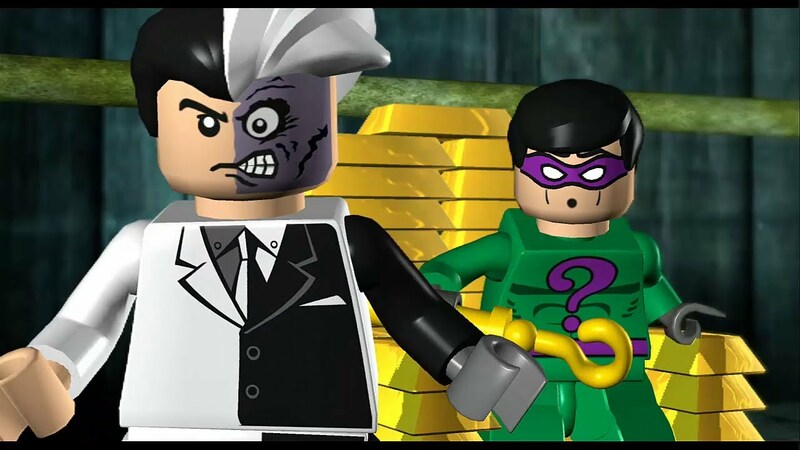 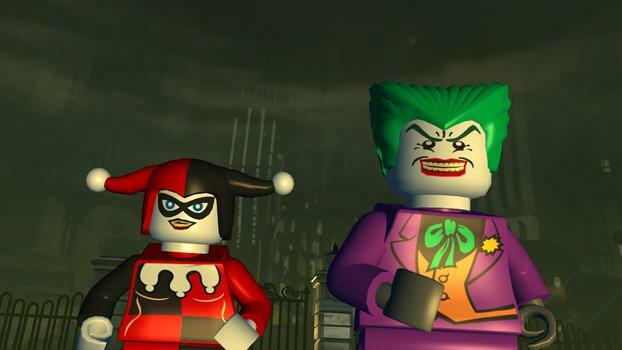 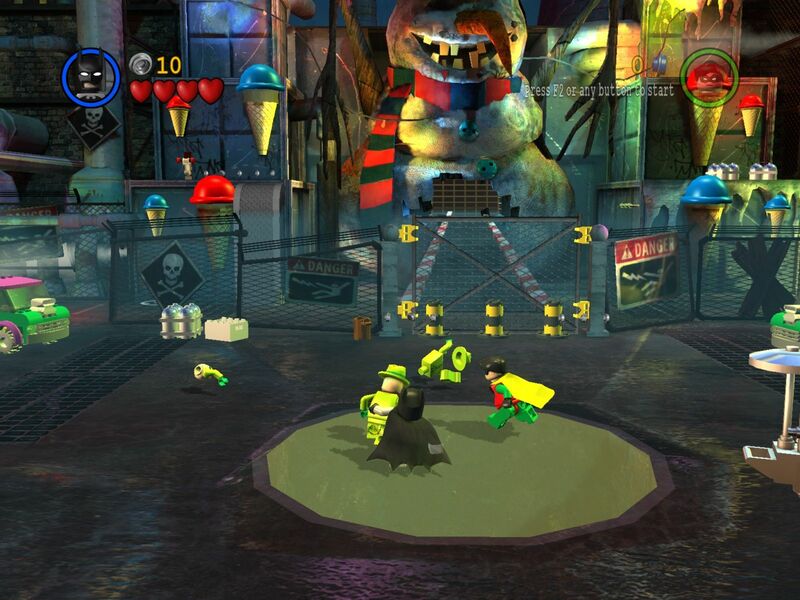 In compilation for wallpaper for LEGO Batman: The Videogame, we have 25 images. 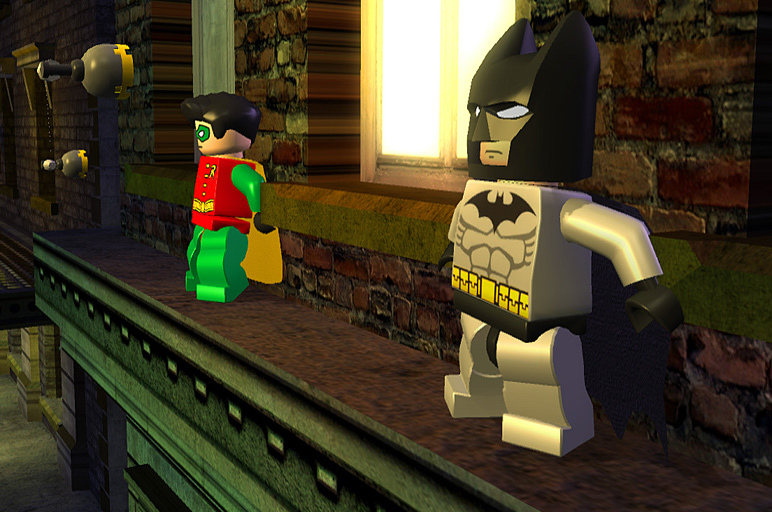 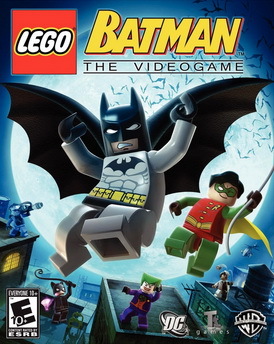 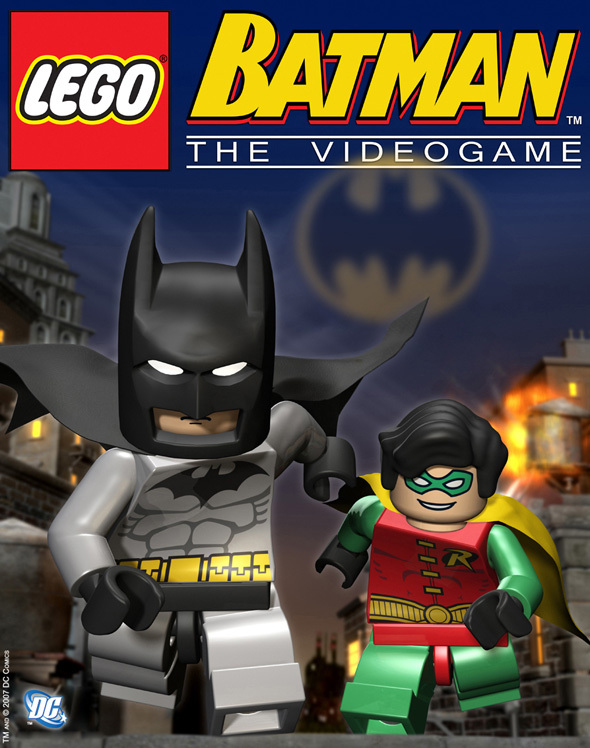 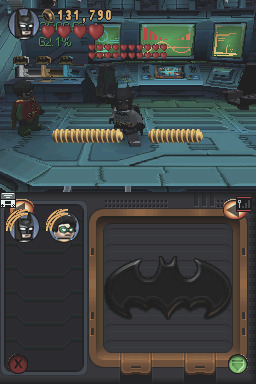 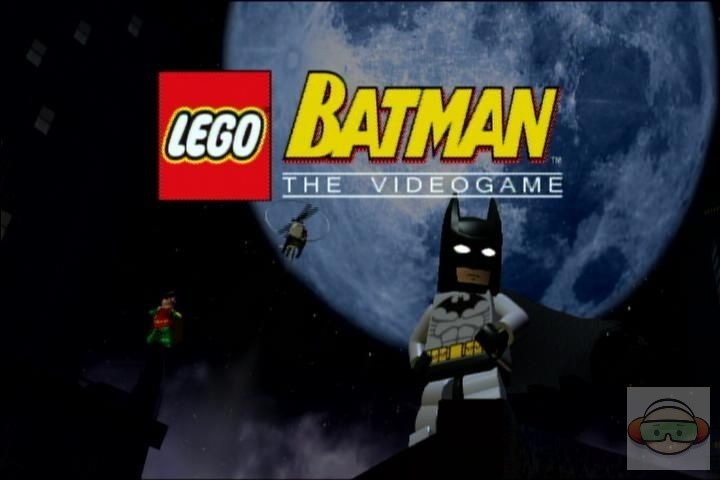 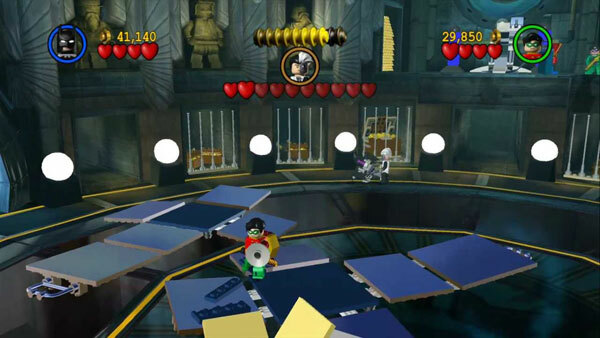 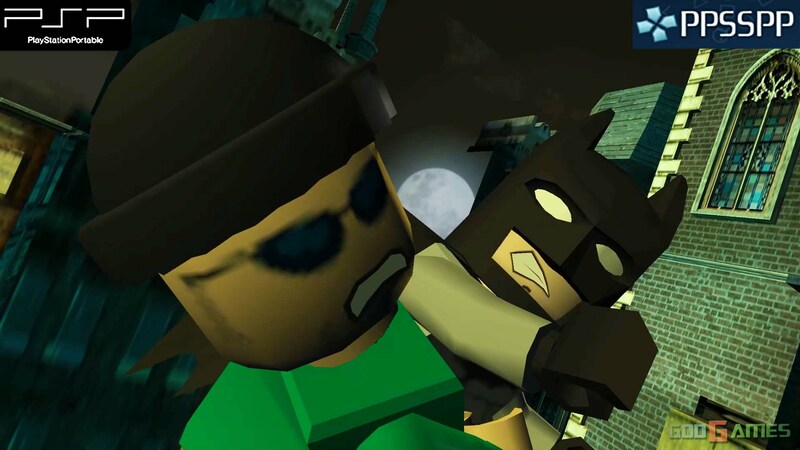 | 256 x 384px 42.48KB | An in-game screenshot of Lego Batman: The Videogame, on the Nintendo DS. 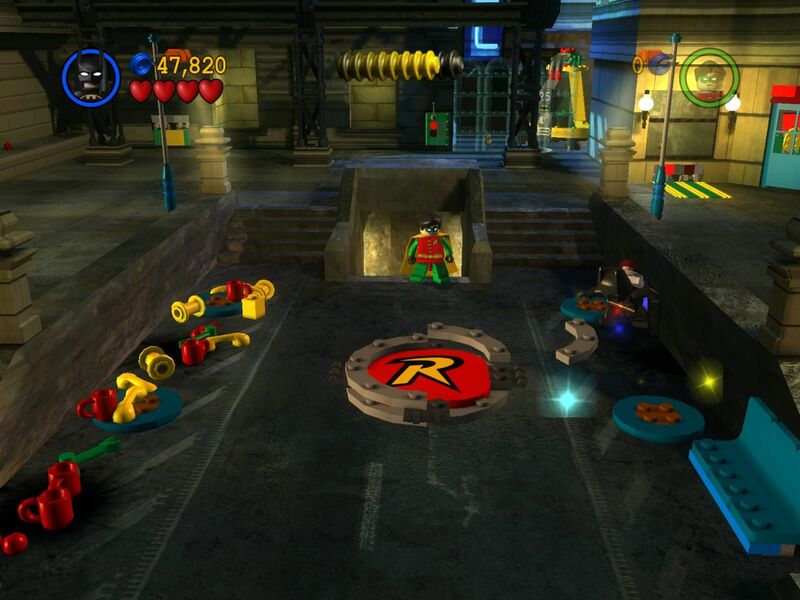 | 1600 x 1200px 219.19KB | Batman builds Robins logo to get access to a new suit.